What Is The Resist Movement and what is their Resistance? 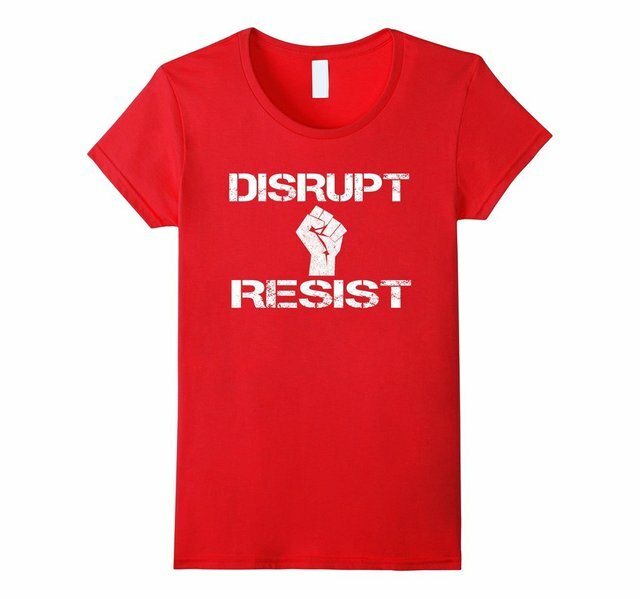 Resist is the new trending movement sweeping the U.S. and organizing millions of people in an effort to disrupt and show that they have had enough of them new United States Administration. They call themselves The Resistance. Since the 2016 election of the new President of the Unites States there has been a big uproar in the population of people that do not agree with his views or politics. The Resist movement gain widespread attention with the hashtags #resist and #theresistance on both Twitter and Facebook. 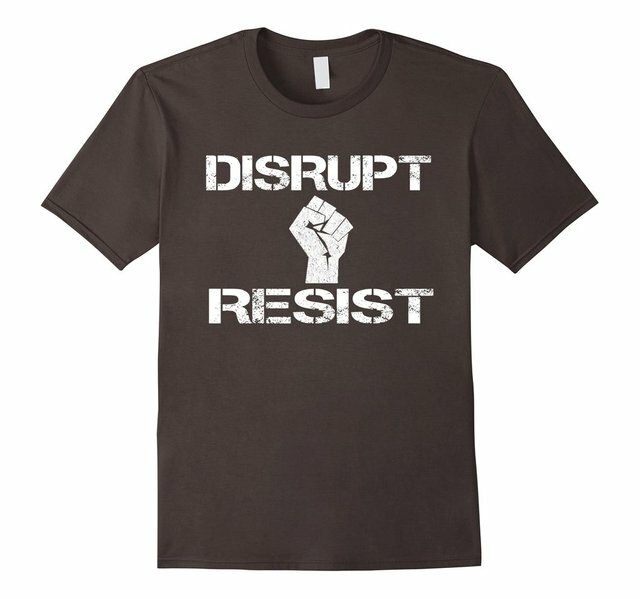 Most of the time people are organizing in public peacefully and the Disrupt and Resist Movement gains positive attention from the media. However just like anything else a there are always a few rotten apples that do not act civilized and have broken windows and caused mayhem. Likely this has been few and far between. The next four years could involve a new protest or movement like Resist or the Woman's March each and every weekend. It certainly is an interesting time to be living in the United States. NOTE: The author neither supports or does not support the Resist Movement and is reporting the news. Congratulations @matt76c! You have received a personal award! Congratulations @matt76c! You received a personal award!